SUP ATX Black Vinyl Rack Pads - FLAT AERO 33" - FREE SHIPPING! 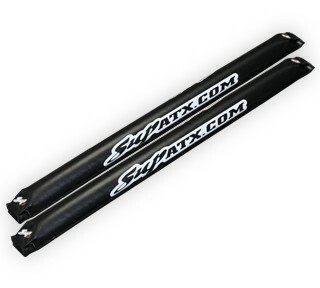 These SUP ATX flat aero rack pads can be installed in minutes on cars with existing rack systems. These pads fit nicely on existing flat wide load bars found on most SUV vehicles! Free up space in your car and make transporting your SUP board a breeze. Tie-down straps are optional for an additional $15/24.